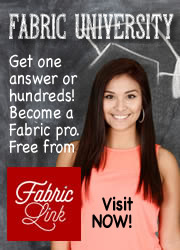 The FabricLink Network is a unique Networking / Education Resource for ALL things textile related! The Network consists of two websites that address the needs of the Specialty Fabrics Industry and its consumers. 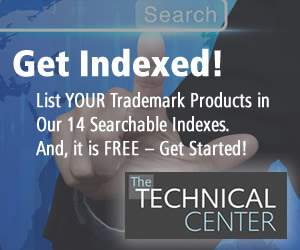 TheTechnicalCenter.com is a trade-to-trade networking and promotional platform where the supply chain can find the latest component materials, technologies and innovations, and connect with other industry segments for the purpose of product development partnering. FabricLink.com is a consumer website, focusing on textile fiber and fabric education, as well as promoting and marketing of finished products and services. TheTechnicalCenter.com and FabricLink.com work together to help both the supply chain and the consumer learn and connect. We invite you to explore! Lisa Hardy (Teflon™) says, "We have been using the FabricLink Network for over 10 years and it has consistently been one the top digital drivers to our site, and a great source of information for trade and consumers alike." into our FREE Searchable Indexes. Looking for more information? Read our "About Us"